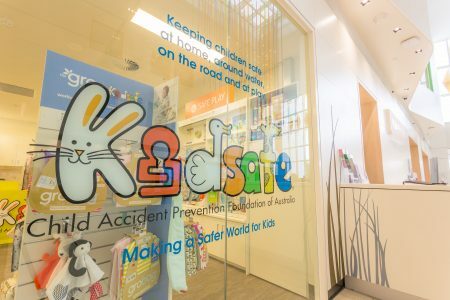 Caulfield Krivanek Architecture is proud to be involved with Kidsafe as a sponsor. 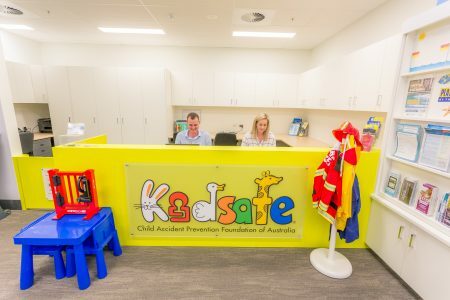 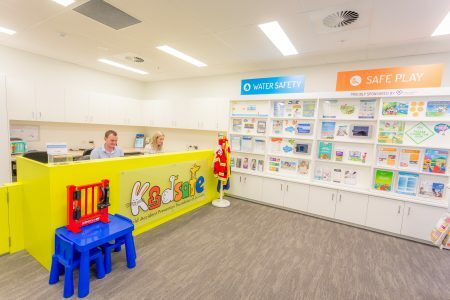 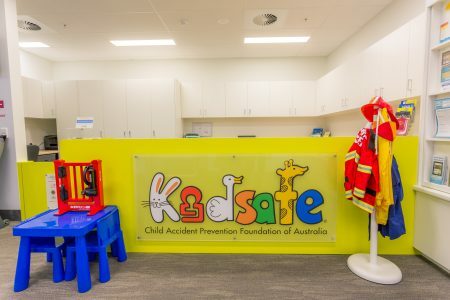 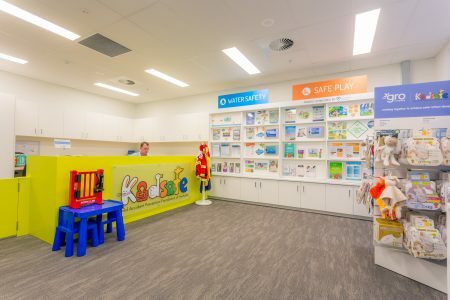 When asked to work with them to design the Kidsafe Injury Prevention Hub at Melbourne’s Monash Children’s Hospital, the team jumped at the chance. 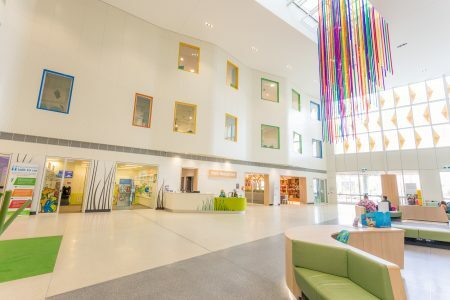 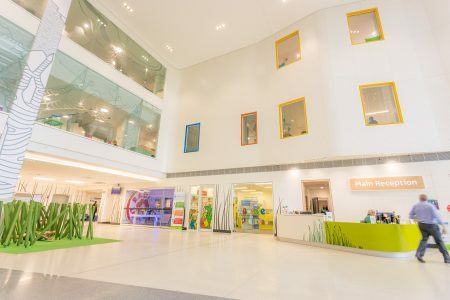 The brief was to design a bright, inviting space within the foyer of the hospital. 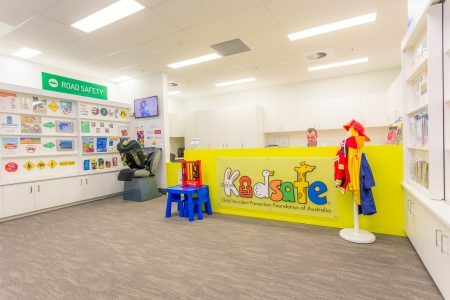 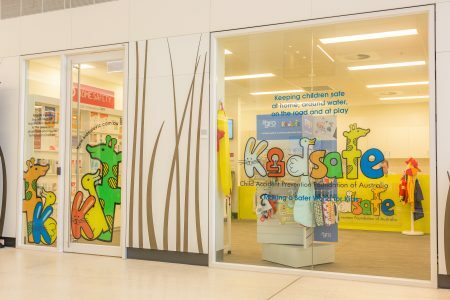 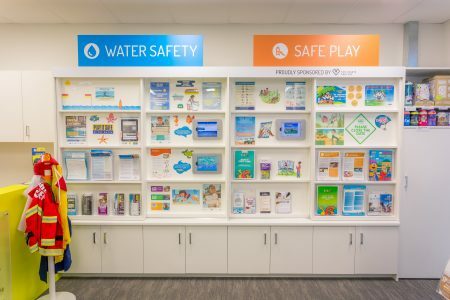 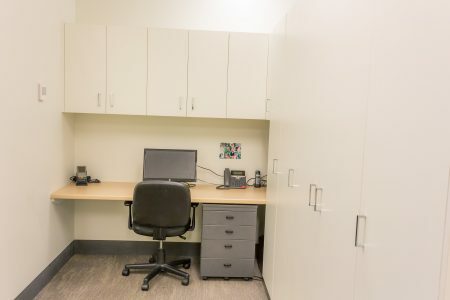 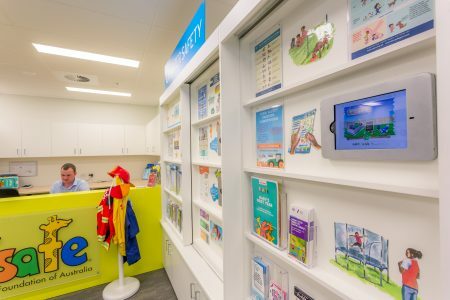 Delivered on a tight budget the space is a welcoming place in which children and their families, can come to engage with the interactive displays, and learn about keeping safe and healthy both in and out of the home. 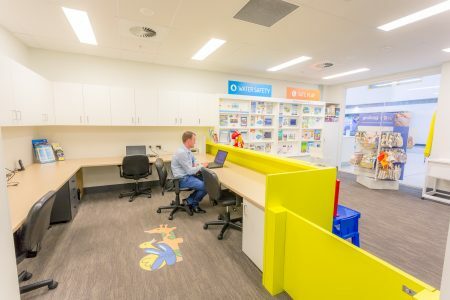 The 45sqm space needed to include the interactive area, as well as desk and offices for 3 staff, storage and a kitchenette.